I never know when to stop wishing people a Happy New Year but as this is our first time ‘meeting’ in 2019, Happy New Year folks! I pray your 2019 is filled with joy, new life and abundant Blessings. Let’s make 2019 a year to remember and let’s place our lights on a stand for the whole world to see! I’m ready for a big year, personally and musically speaking, and I hope you will come along with me to see what I’ve been seriously digging each week and let me know what you’ve been loving. I love ‘discovering’ new music! Right, here’s what I’ve been seriously loving in these first 2 weeks of 2019! Hands down, this belongs to Adelaide and her new Strong + Brave video. While the song already rocked, the video and its elevates it to new levels of ‘rockiness’. One of the most unique video concepts that’s been utilized for a long while. Read more on that here. Basically, this rocks and you should watch it. Now. For anyone who deals with, or has dealt with, anxiety this song and video is for you. The raw emotion in those raps accurately conveys the pain of wanting to run away and be by yourself, when you’re already ‘by yourself’. I’ve said it before, and I’ll say it again – watch out for YB! This is a great reminder that artists are people too (no, really, they are) and they struggle with the same things we do. Pray for them! I’m looking forward to interviewing this dude soon-ish. I liked VERIDIA’s debut full length LP a fair bit, but I sadly didn’t love it. I have been absolutely loving this new video though! Great job building that perfume bottle Kyle Levy! This might be Rare of Breed’s strongest video to date! Really love this dude’s music and as he plans on releasing a new video every month this year I have a feeling he may be featured here a fair amount in 2019! 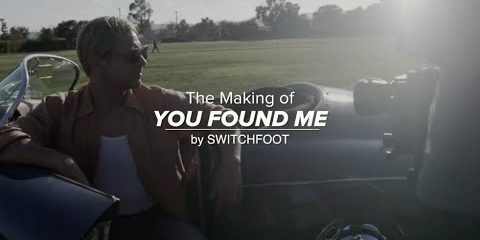 Switchfoot turned on all the nostalgic vibes for their new video and as a long time fan it gave me all the feels, and then some. Their new album out Friday is defo worth checking out! Wande introduced herself to me through this video and I look forward to our future meetings! Never has a phrase summed How Ridiculous up so accurately haha. The australian trio kicked off 2019 by giving their gold YouTube play button a ‘How Ridiculous Makeover’. If you’ve read my news article on this surprise new single from Righteous Vendetta and Trevor McNevan then you just might have detected just how excited I was when I found that! When you have to force yourself to take a break from listening to it on repeat for a few hours, you know it’s good! Believin’ Stephen released the 1st single off his upcoming Glory Thieves album. Who gets all the glory? God of course! 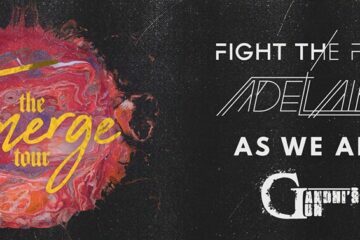 Super stoked for this album! There won’t be much ‘run of the mill’ CCM music featured in these blogs, if any, but there will be some CCM music which strikes me as being real and genuine. 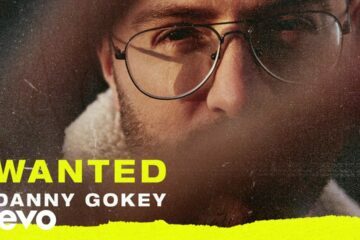 Danny Gokey’s music definitely falls under the latter category for me and his new song is excellent. I needed to hear this. BADLY needed to hear it! 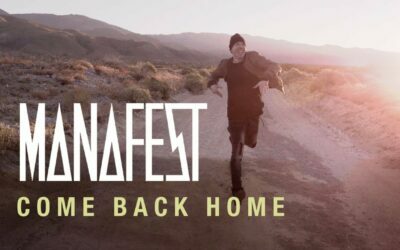 Switchfoot’s new album on Friday is really worth picking up. Once you’ve heard it, I’d love to hear your thoughts on ‘Dig New Streams’ – that’s got some mixed reactions around here! Peabod’s got a new single coming out on friday (Left Out). 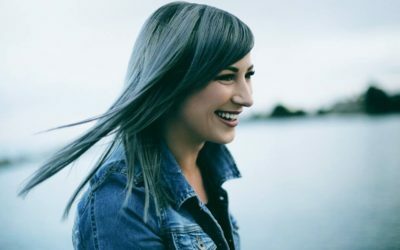 Christian rock fans will know As We Ascend, Mary Nikkel of Rock On Purpose, Cindy Blankenship (aka Mothership), and ATD Media have been busy cooking up something really cool for the Christian rock community. Well this Friday you’ll find out all about that! Trust us, you don’t want to miss this announcement. Our article on it will go live on Friday too. It’s time for a full on rock revolution! Throwing it alllll the way back to last year! I saw in the new year getting lost in the moment with this video and Let Go. Singing the latter in church on Sunday was an awesome God touch but it’s this video I’ve been most obsessed with so far this year. Great source of joy as I try and find joy in 2019! Additional note: If you’re passionate about making a change through Christian music and you’d love to contribute for us please click here for all the information/contact form!